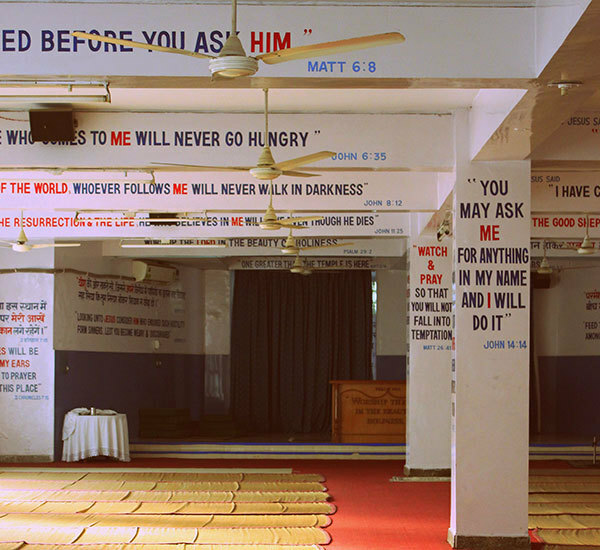 Step into the serene sanctum of the North India Gospel Mission to experience some calm and serenity in town. Situated in Anand Niketan, this is a place where you can build relationships with others, experience the power of God in worship and soak in the beauty! Reverend Balakrishna Abraham is the Chief Functionary at the North India Gospel Mission. A Hindu by birth, he voluntarily took to Christianity on realizing the value of Christ. Having completed his course in the Bachelor of Theology at the Bharat Bible College in 1976, Reverend Abraham spread the gospel of God for 10 Yrs at the Hebron College in Pondicherry. In 1986, he discovered his true calling in North India, where he arrived to establish the essence of Christ. It was then that he sowed the seeds of this North India Gospel Mission. With a humble beginning in a small abode in the slum district of Trilogpuri in New Delhi with just one member, this Gospel organization distributed 5000 Gospel tracts door-to-door among non-believers. Shifting to the Vasant Goan neighbourhood, the Gospel spread to 10,000 homes and resulted in the first Sunday Service by the Pastor. From 1987-1992, the mission laboured on with hope though there were only a handful of followers. Miraculous results were felt by the sick and ailing who found relief and solace in their prayers to the Lord at this divine abode. Due to the sincere prayers and stout beliefs of the Pastor in the Lord invalids found cure, destitute found shelter and vagrants and drunkards found reform, thanks to the teachings of the Church. As many as 150 souls have been redeemed from demonic bondages and saved with their sincere devotion to Christ. 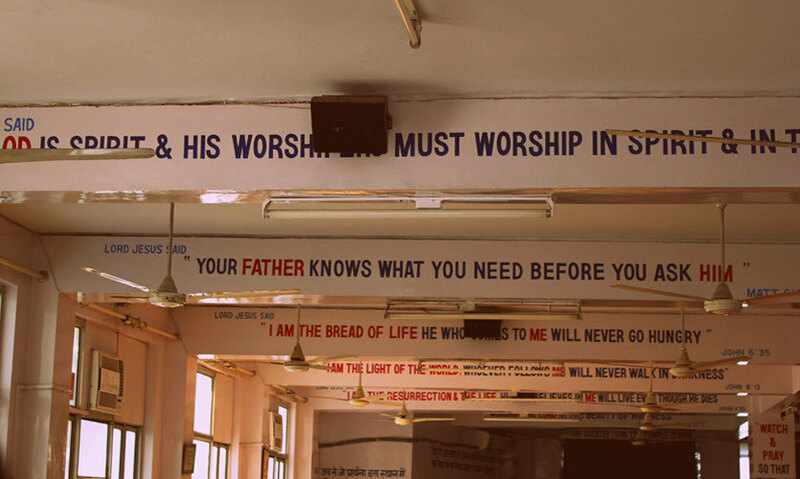 It holds services in English, Hindi & Tamil as well as at various Gospel meetings. The children find a place in the land of the Lord at Sunday School and the youth aim their energy towards Christian activities like volunteering in hospitals, preaching at Sunday classes and conducting various awareness camps. Cell groups function as teams in nourishing vagrant souls with the knowledge of God and outreach groups use their skills in the service of the Lord to spread his Gospel. 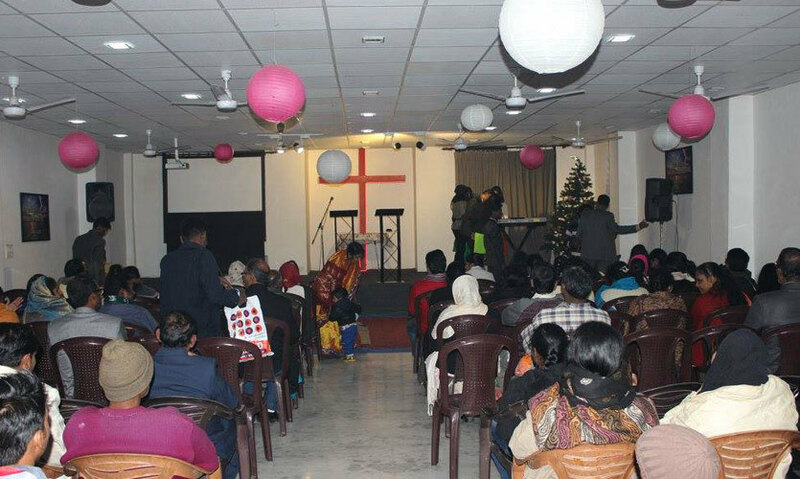 The North India Gospel Mission at New Delhi is not just a church but a spiritual movement that believes in spreading the blessings of Christ. Go witness it for yourselves!